Learn how to take a break when you can’t take a break. Discover how to relax your body and calm your mind — and how to stay focused, alert and productive — in the boardroom, during meetings, with a deadline approaching, whilst commuting, on a flight, or indeed, wherever and whenever you happen to be. No incense, no gurus, and no mantras required. The search giant is getting onto the meditation cushion. And this #unplug isn’t about enlightenment. The instructor has an interesting take on meditation – very different to what is the common perception. I found his techniques very helpful and will definitely be using them going forward. I took part in the meditation last month. It was a good experience. The instructions were very clear and easy to follow. 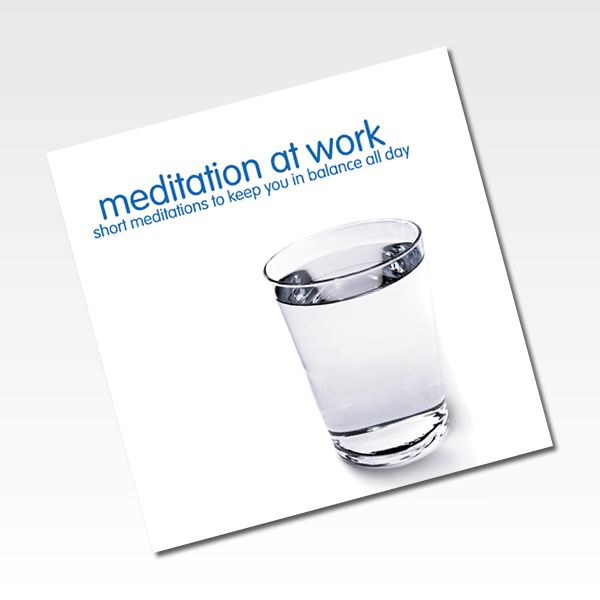 Our Meditation at Work programs give you the techniques and skills you need to stay focused, think imaginatively, and de-stress quickly. The training is straightforward and practical, based on scientific principles and on what our clients have found to be most effective. Everything is developed specifically for use at work. The techniques can be done ‘on-the-go’, in the midst of a busy day and without the need for a quiet, distraction-free environment. We can tailor our programs to match your goals, budget and timeframes.